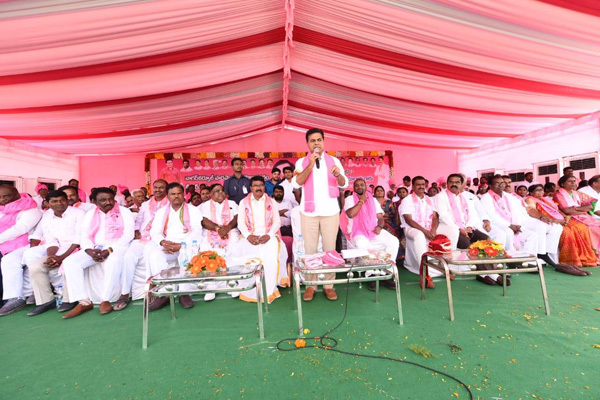 ← Nagarkurnool Parliament constituency TRS Party cadre meeting. Every contribution that you make can make a difference. Please contribute generously to the TRS.